Looking for a professional proofreader? What will a proofreader do for me? Proofreading is the final step in the editing process. It’s the ultimate polish on your final files before they go to the printer or digital press. Ensuring that your text has no tiny errors in spelling or punctuation brings your writing to a level of professionalism required in the competitive publishing world. 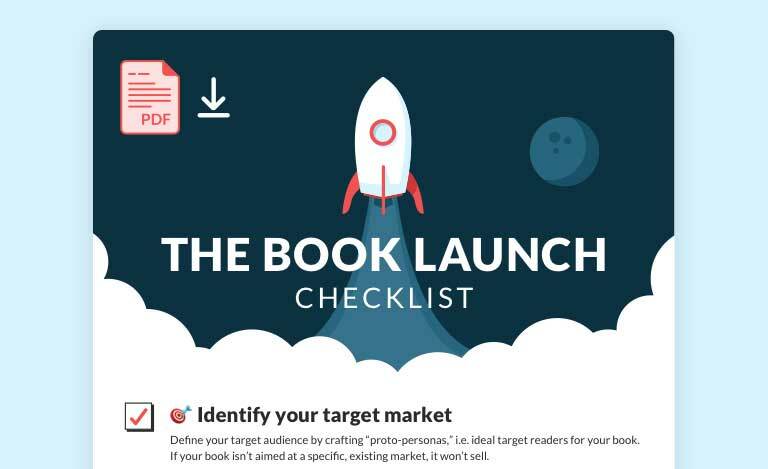 Many authors even hire more than one proofreader, double checking that absolutely no mistakes get through and adding an extra level of reassurance for the author. Proofreading requires a keen eye for detail and a systematic method in order to spot every subtle error and typographical mistake. But where can you find a meticulous proofreader with the right expertise to make sure your manuscript is absolutely spotless? What is the difference between proofreading and the other types of editing? The main difference between a proofreader and other types of editors is the mindset with which they approach the book. A proofreader will not focus on the overarching structure of your story, or the strength of your prose. They will look for unintentional errors in spelling, grammar and mechanics. 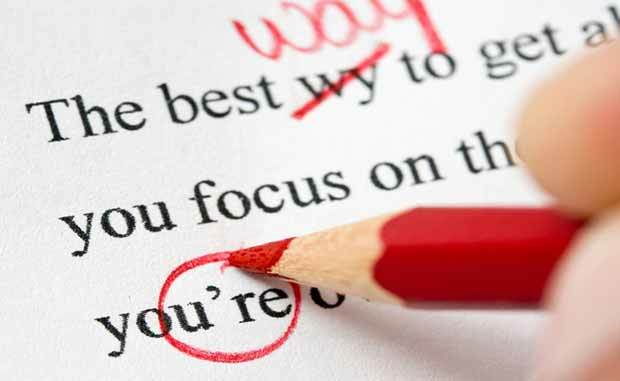 A proofreader will not add in or take away specific words or phrases, but instead focus their sharp eyes on small errors that ultimately make a big difference. For print books, the proofreader is checking the aesthetics: page design and typesetting. For books with a table of contents, they are cross-checking those numbers and chapter names. For books with photos, they are checking the captions for style and accuracy, that photos are placed correctly, that the photos have a credit. Is line editing another word for proofreading? Line editing is a term that can be quite confusing, since its meaning varies depending on whether you are in the UK, US or Canada. This is why we generally avoid using “line editing” in our editing services definitions. In the UK, “line editing” is the next (and final) step after copy editing, so it is more or less another word for proofreading. The difference is that the line edit is performed on the manuscript document, and the proofread is performed on the final document (PDF for print books). In the US, line editing is sometimes interchangeable with developmental editing and is concerned with creative content and style. 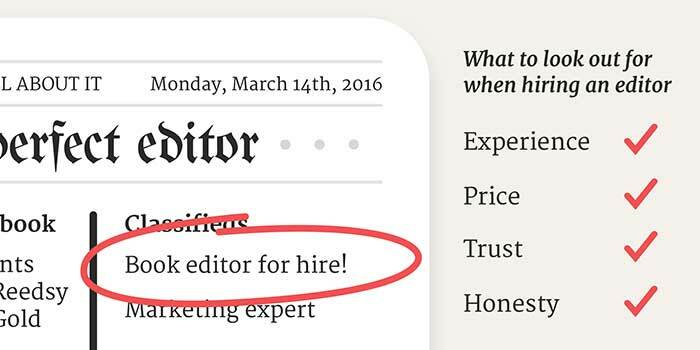 Do I need a proofreader if I've already worked with an editor? Whilst a developmental editor may pick up small inaccuracies, this editorial phase is generally approached with the knowledge that a separate edit will address minutiae. Your developmental editor will not focus solely on mistakes in spelling or formatting. The copy editor will do that as part of their edit and usually leaves little for the proofreader to focus on. However, the difference between them is that the copy editor is reviewing the text before typesetting and the proofreader is reviewing it as the book will appear in its final format, after typesetting. They will make sure that no errors were introduced in the production stage, either by the author adding revised text after copyediting or by the person responsible for typesetting. Of course, the proofreader is also looking for any lingering errors in spelling, punctuation, grammar, and style that may have slipped by the copy editor. Spelling errors can still be found after several rounds of proofreading, which is why many best-selling authors employ 4 or 5 different proofreaders on every one of their books. How much does it cost to get a book proofread?